Shimla: Aiming to give reprieve to the small and marginal farmers, Himachal Pradesh government has decided to file a review petition in the high court over its order to remove illegal encroachments on forest land. 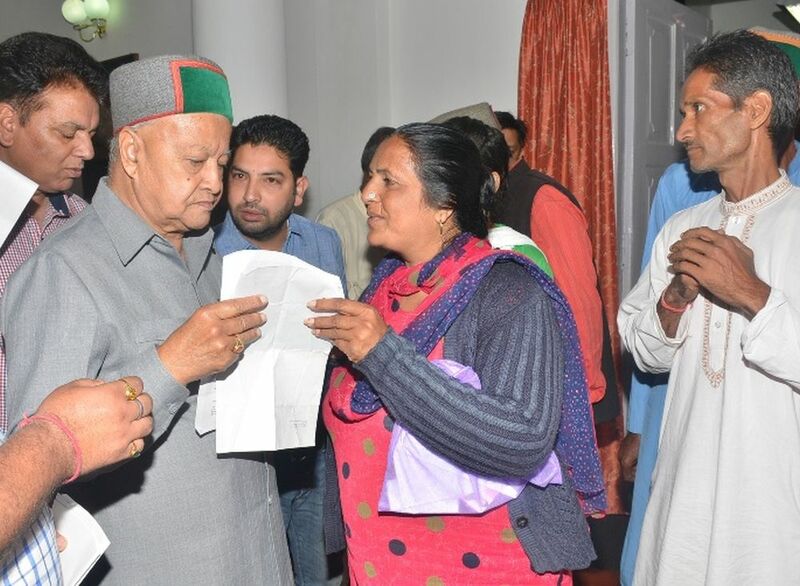 Chief Minister Virbhadra Singh, while talking to the media personnel admitted that the high court order has affected the small and marginal fruit growers across the state and the state government is determined to provide relief to them. However, he made clear to take stringent action against those who had encroached upon several acres first. The Chief Minister accused BJP for the problem and asked its leaders to stop shedding crocodile’s tears and sympathising with the people whose orchards on the encroached land are being cut. 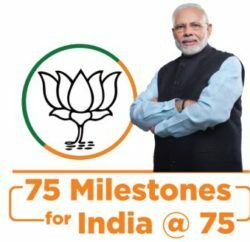 He said that the BJP Government had started the mess by inviting affidavits about the forest land encroached by farmers on the pretext of regularizing the land, and overnight people encroached thousands of acres forest land. He revealed that over 1.40 lakh people had filed affidavits about the encroachments during the BJP regime. 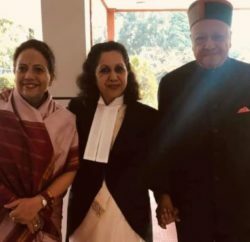 However, opposition BJP has blamed Virbhadra Singh Government for not presetting the case of encroachment effectively in the hon’ble High Court. 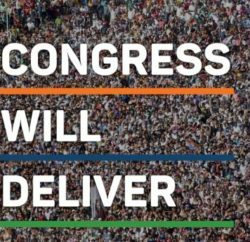 A party committee under Former Minister Gulab Singh Thakur, constituted to make party stand on the issue, after its first meeting, blamed Congress government for targeting small and marginal farmers and also taking action on political line. Thakur termed disconnection of water and electricity meter deplorable, and voiced to stop it immediately.